Announcement I have loved selling on Etsy for many years, but I now have a full time job teaching 3rd grade. Sadly, I do not have the time to dedicate to being here so I am selling my entire inventory! Be sure to check back every day for new items at a great price. 100% of my profits will be donated to deserving college students to purchase their textbooks and help pay for their tuition. (They happen to be my own children and are very deserving indeed!) Thank you for stopping by. PLEASE NOTE MY PRODUCTION TIME!! - I am now working full time and will ship items as soon as possible. Items are usually shipped out the next business day but may take up to 2-3 business days. I have loved selling on Etsy for many years, but I now have a full time job teaching 3rd grade. Sadly, I do not have the time to dedicate to being here so I am selling my entire inventory! Be sure to check back every day for new items at a great price. These will make a good addition to my collection. 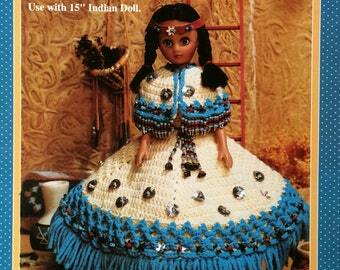 Gorgeous crochet patterns for 15 inch dolls are now available in my shop. More coming soon! Check out my shop for scrapbooking supplies - everything from stickers to storage! 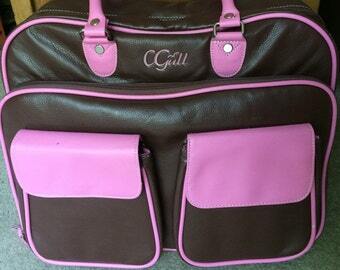 This CGull Cricut cartridge storage case is in excellent condition. Choose your color! Choose your quantity! I am shipping out 250 royal blue music notes today. So Who is Ellie Marie Anyway? When my oldest two children went off to college, I found our single income budget insufficient. But as a homeschool mom with another child still at home and my husband's erratic work schedule, working outside the home was not a possibility. I was inspired by the prophet Elisha in the Old Testament. He asked the widow who was in great need of making some money, "What do you have in the house?" So I considered what I could do with what I already had - stacks of scrapbooking supplies. That was the beginning of Ellie Marie Designs. Holly's middle name is Marie. She is my youngest and a freshman in college. She is studying Professional Writing. Hello! I'm Karen. I am officially a retired homeschool teacher. Our youngest child, Holly, just graduated from high school. My family and I have worked together to create and maintain this shop. Welcome to Ellie Marie Designs! My #1 helper has gone off to college to seek a degree in professional writing. When she has some free time, I am hoping she will assist me in writing the descriptions for my listings. My daughter Hannah just graduated from college with a major in Graphic Design. She has her own Etsy shop now - GoldenAppleDesignsCo.etsy.com She is still my number one consultant on color and design.